My name is Trevor Finlay, I am the owner of the business. 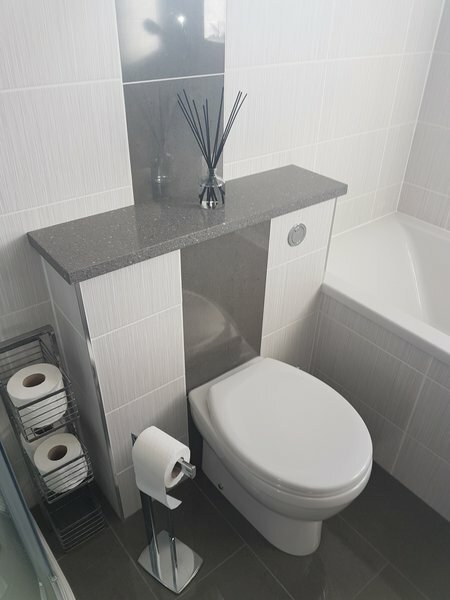 I have been supplying and fitting bathrooms and kitchens for nearly 20 years, in that time i have come to recognise what is important to the customer. I pride myself on reliability and punctualness. I treat each and every job as it was in my own home. I use all the best products and never skimp on materials. I personally do all the work and would never leave a job unfinished. 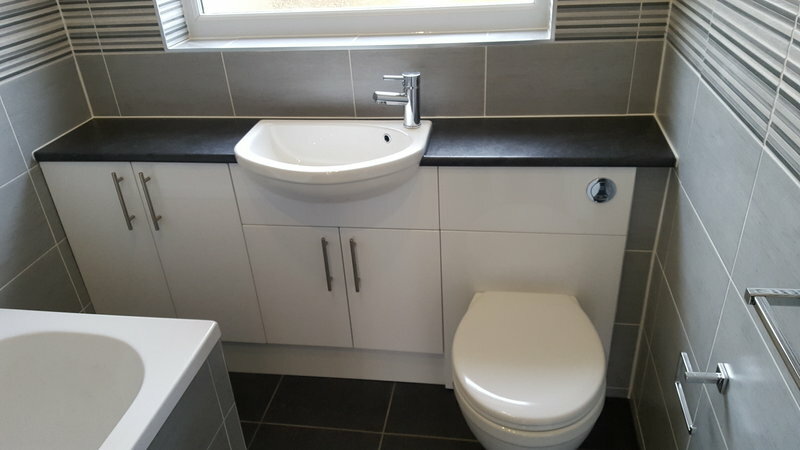 Please do not hesitate to contact me for free advice and estimates , whether it be from changing some taps to a complete bathroom renovation. I look forward to being able to help you make the changes you need to your home. I had a leak behind units in my kitchen and Trevor took the units out without disturbing the worktops and repaired the leak, then put everything back together for me. Good job and left me very happy. Trevor Finlay has completed work in our house over a period of 15 years - that's testament to his hard working approach to jobs and the quality of finish with which we are always pleased. 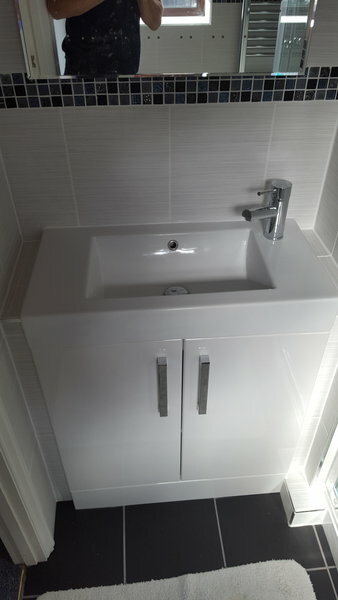 Latest is a fantastic new family bathroom. I would recommend Trevor Finlay unreservedly if you have kitchen, bathroom or plastering work required in your home. I cannot recommend Terry highly enough, incredible work ethic and standard of work, I have already asked for his services on another two jobs. 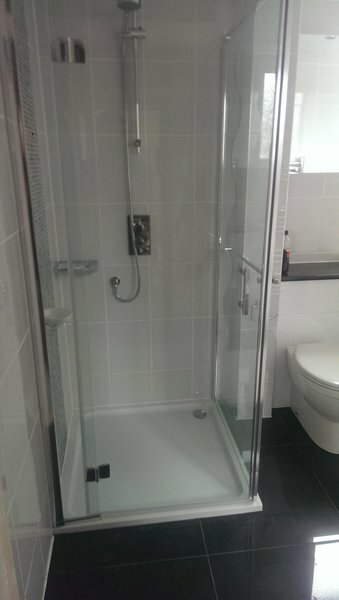 Very efficient job, left everything clean and tidy, would recommend firm, most impressed. 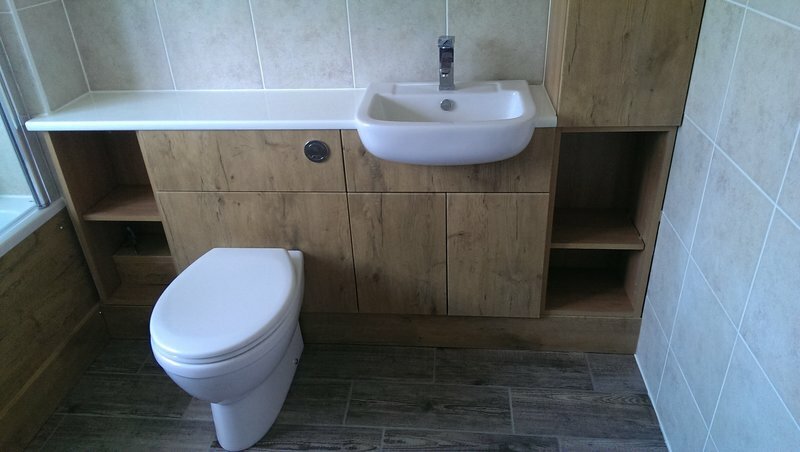 We are delighted with the excellent bathroom refurbishment Trevor has carried out for us. Trevor helped us finalise our ideas, provided a clear written estimate, then carried the work out on time, to a very high standard. I can highly recommend Trevor and will certainly be asking him to help us with future projects. Trevor has recently re-furbished our downstairs bathroom which I can only assess as excellent. 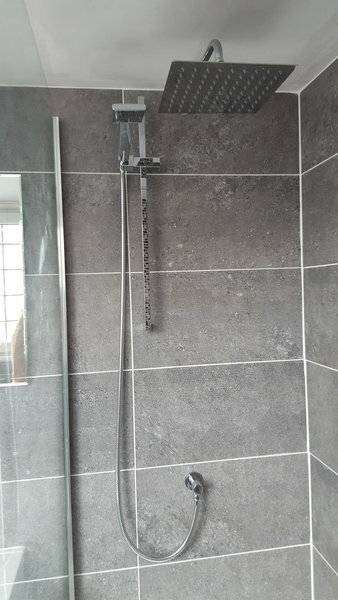 From helping us with the design to supplying the above average quality fixtures and fittings, his work, reliability and time-keeping were superb. His tiling is exemplary. If I have one criticism it is his singing on the job, so I had to close the door!!! Good communication, arrived when agreed. 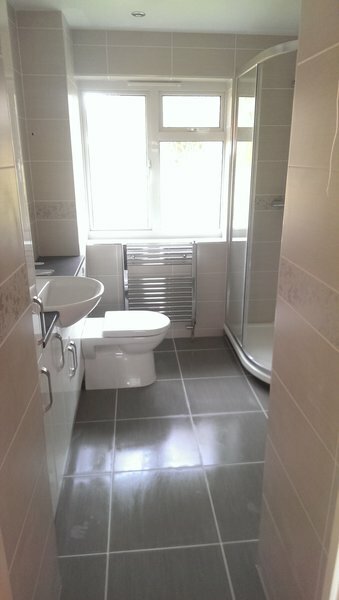 Job carried out efficiently, cleanly and well. Would thoroughly recommend this contractor. This is the second time we have used Trevor. He is punctual, reliable and his work is excellent. We would definitely recommend him. Trevor installed a new bathroom and created an ensuite for me last year. His thoroughness in all aspects of the job were excellent. When we met in the planning stage he listened carefully to all I identified as needs for the job. He got back to me quickly with a quote for the work and gave me a date for starting the work and the time the job would take - which he kept to. He started work each day promptly at 8am with a discussion about what he had achieved the day before and what he was working on in the day to come. He worked both speedily and carefully with great care and attention to detail. On completion his after sales care was of an equally high standard. He responded quickly to my requests and rectified the problems very efficiently. I would highly recommend Trevor to anyone who wanted a skilled professional who takes the greatest of care in all aspects of his work.